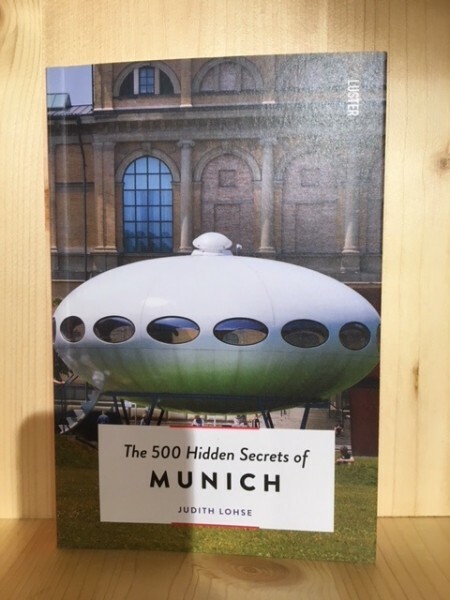 Produktinformationen "The 500 Hidden Secrets of MUNICH"
JUDITH LOHSE was born and raised in Munihc. She loves to explore her hometown by bike, enjoying the small and big advantures Munich has to offer on the way. Photographer SIMONE SCHIRMER detects what is special in the ordinary and portrays urban life with a charming touch of irony. Weiterführende Links zu "The 500 Hidden Secrets of MUNICH"
Kundenbewertungen für "The 500 Hidden Secrets of MUNICH"